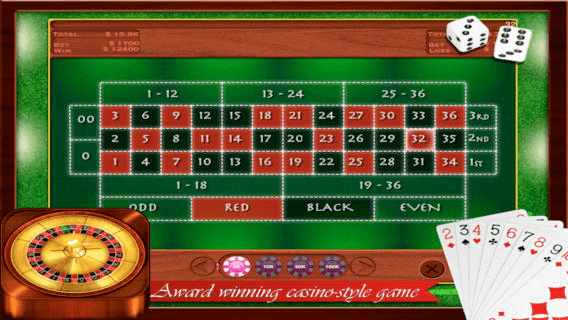 "Hard to believe you are not in Las Vegas when you are playing this roulette app!" 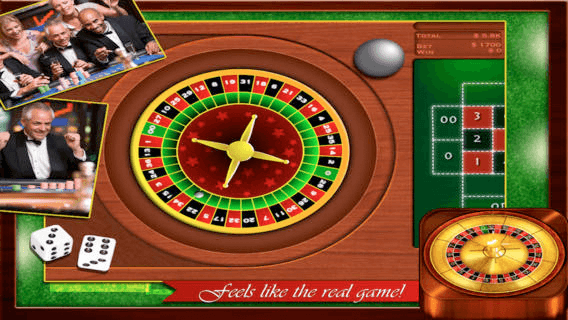 "Finally a well made roulette app unlike any other to play with my friends!" 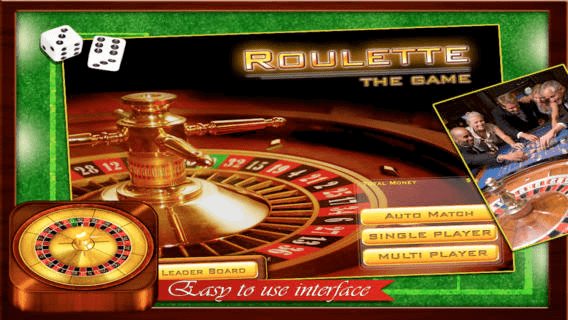 Get ready to spin your luck in this addictive and real looking roulette! Play by yourself, your friends or the whole world! 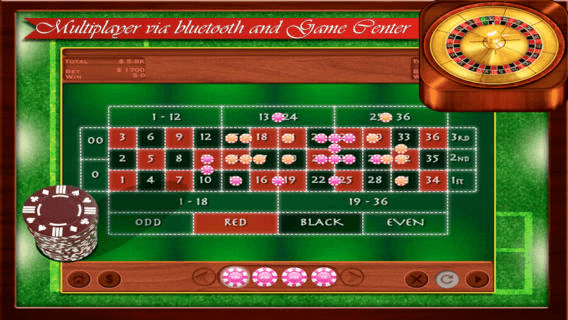 With the use of Bluetooth technology you can now bring the casino to your house for your friends to play simultaneously! Feeling lucky? Play against people around the world with the use of Game Center. Amazing graphics designed to look and feel like the real thing! Magnifying glass option; place the bet in the exact place that you want... Even with small screens your sight should not interfere with your skill! Manage your money tool; with ease in a graphic way you will know exactly how much you have available and separated by the different denominations. Professional sounds and effects that will have your blood tuning and your adrenaline kicking in! 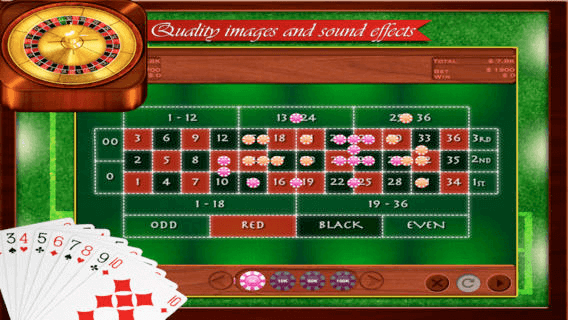 We are sure you will love and get hooked to this classic yet well made roulette app! Place your bets because its about to spin! Note: To play via Bluetooth you simply need to activate your bluetooth from the "settings" of your device.